There is no shortage of commentators about the predicament of Theresa May. She has always played for time. What was meant to be a great crossroads in the history of the United Kingdom has turned into a quagmire. For all intents and purposes, Britain should have once again become a sovereign nation on 29 March 2019, but we now seem to be shrouded in the fog of uncertainty, getting nowhere fast. Manyvoicesare silent but in fact, they are all “sick to death of Brexit”. The question on people’s minds is: “has it been three years of wasted effort negotiating with the European Union?”. Prime Minister Theresa May has exhausted every possibility to secure a deal with Parliament having voted thrice to reject it. Even her offer to work with the Opposition Labour Party’s leader, Jeremy Corbyn to seek a compromise has not materialised.The cross-party talks were described as “productive and wide-ranging, but Labour were more downbeat”. Tony Blair’s Chief of Staff, Jonathan Powell has stated “to shift the blame on Labour at a future General Election for the mess we are in,” is not on. if anything, can be done now with just48 hours to go for the European deadline. 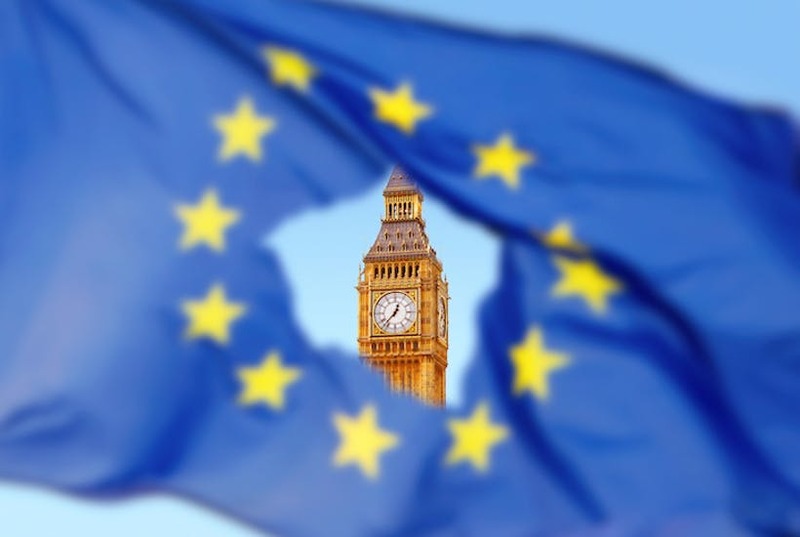 If the EU does not agree to an extension, or if a single member state among the 27 vetoes it, the UK will leave without a deal on Friday 8 April 2019. Whitehall ramps up response to a feared no-deal mayhem despite expectations that the EU may grant a delay to Brexit but with tough conditions that Britain will not use its veto over EU budgets, or senior appointments or to frustrate further integration. Thecountry is paying the price for all this indecision. The damage is not only to the country, said Camilla Cavendish recently in the FT. “The reputation for competence of the Conservative Party lies in tatters, except to keep Jeremy Corbyn out”. But the most recent poll over the last few days,give the Labour Party a small lead over the Conservatives. There is no shortage of commentators about the predicament of Theresa May. She has always played for time. On that score she has kept her party and the country guessing. Anyone else would have thrown in the towel and quit. To be like Margaret Thatcher, whose motto was: “a Woman is not for turning,” Theresa May, has never given up. What else in Britain is reeling? Three years seem to have been wasted on uniting political opinion in Britain, which is and has been divided on the issue of Europe for nearly 45 years. While Brexit continues, there is the NHS staffing crisis. Observers at Kings Fund, Nuffield Trust & Health Foundation, consider it is so critical it cannot be fixed by training more doctors and nurses alone. Besides, Housing is also needing much attention from the uncertainty of Brexit. Almost two thirds of London Boroughs are failing to build even half the houses their residents need, according to the latest Residential Development Research from Estate Agents and Developers. Knight Frank. To add to all this the Mayor of London has put up the cost of driving into London to curtail pollution. His “Clean Air Emissions” programme has come into operation in the last few days. What are your thoughts of paying £24 every time you drive to the heart of London? Nothing is ever simple in Brexit? Minutes ago, the EU leaders late on 10 April 2019 agreed to delay Art 50 until 31 October 2019. Understandably, it is longer than what Theresa May wanted (30 June) but shorter than she expected? Could there be a General Election by then? Life in Britain carries on for now. Will we be back again before 31 October 2019 asking for a further extension? Who knows?